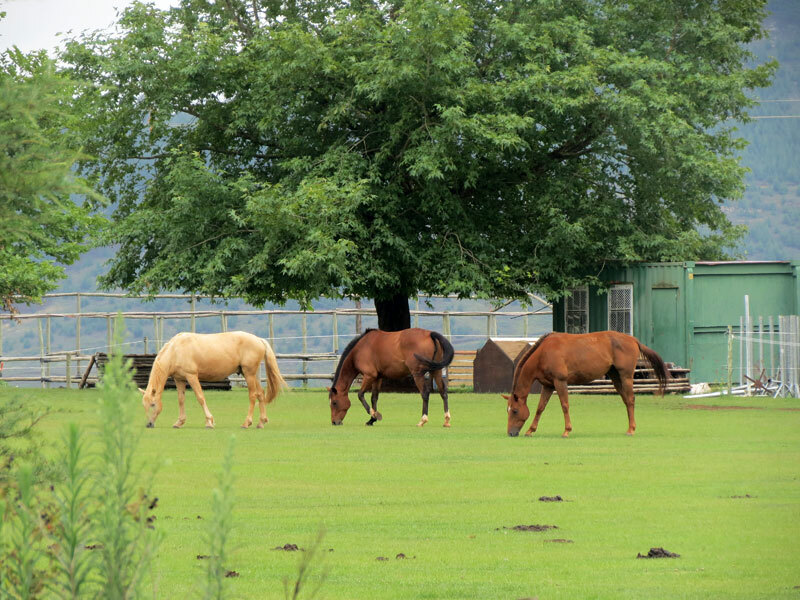 What’s so great about the small towns in KwaZulu-Natal? Well, first of all there’s a lot to be said for small-town living. People love the experience, even if it’s only for a weekend, or a few days. And secondly, KwaZulu-Natal has some of the best subtropical all-year-practically-summer weather that makes a stay in any of the towns below, a seriously good option all year round. 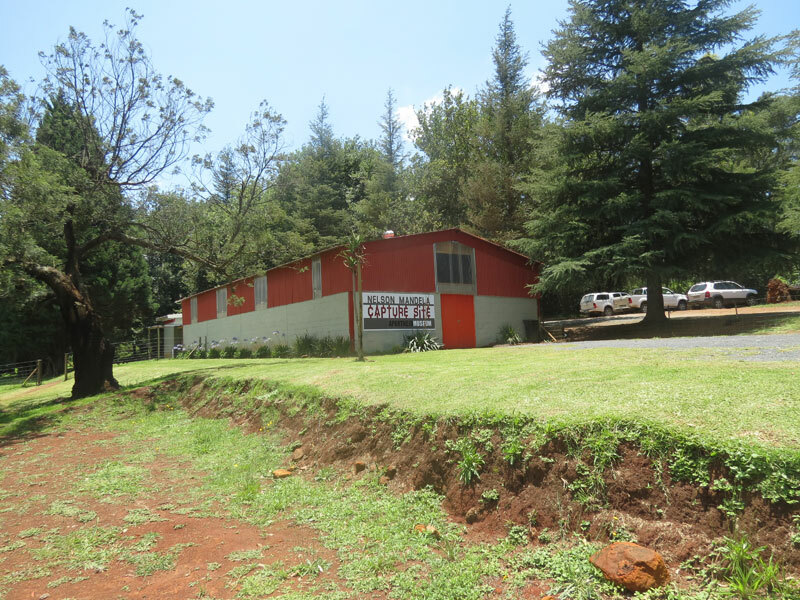 Think green rolling Drakensberg foothills, fly-fishing dams, sheep farms, historical sites, a Victorian country tavern, a rustic brewery, and a countryside so reminiscent of the English equivalent that you’d be forgiven for thinking you had skipped the country. If it weren’t for the good weather (although the likelihood of rain is higher, given the mountains). Nottingham Road earns its stripes as one our our favourite small towns in KwaZulu-Natal – it’s an art-lover’s paradise, a country escape, a wedding venue town and the heart of the Midlands Meander arts-and-crafts route . It’s attractive, begs to be explored, and easily serves as a weekend bolthole. Known as Durban’s upper highway, Kloof functions more as a suburb of the seaside city now that New Germany, Pinetown and Hillcrest have so rapidly developed. Yet it manages to ooze small-town appeal, with a leafy neighbourhood, and easy access to green spaces. It’s village living without the sticky humidity that makes Durban so uncomfortable during February and March, yet it’s close enough to Durban for daily commutes. 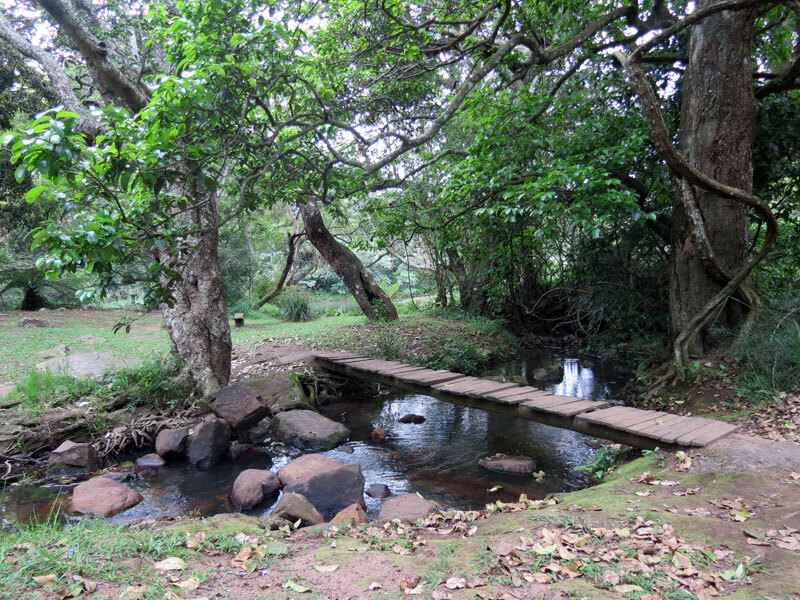 Named after the deep ravine formed by the Molweni stream, Kloof (pronounced kloooof, not kloëf) seamlessly merges into other leafy areas – Forest Hills, Gillitts and Hillcrest. The little country village of Howick is in water country. The uMngeni River tumbles down a myriad gorges in the area, and Howick is as famous for its 95 metre cascade at Howick Falls (known originally by the Zulus as KwaNogqaza, or the place of the tall one) as it is for the Nelson Mandela Capture Site. When you’re not abseiling alongside the gorge, or doing the Karkloof canopy tour, then you’ll notice that time slows. Internet connection is problematic, but that’s just what you need to explore the countryside walks, old buildings and country lanes in the area. This little town lies literally under the berg. It’s the last town before you hit the Drakensberg and often finds itself decked in snow during winter, only adding to its immense appeal as a weekend destination. 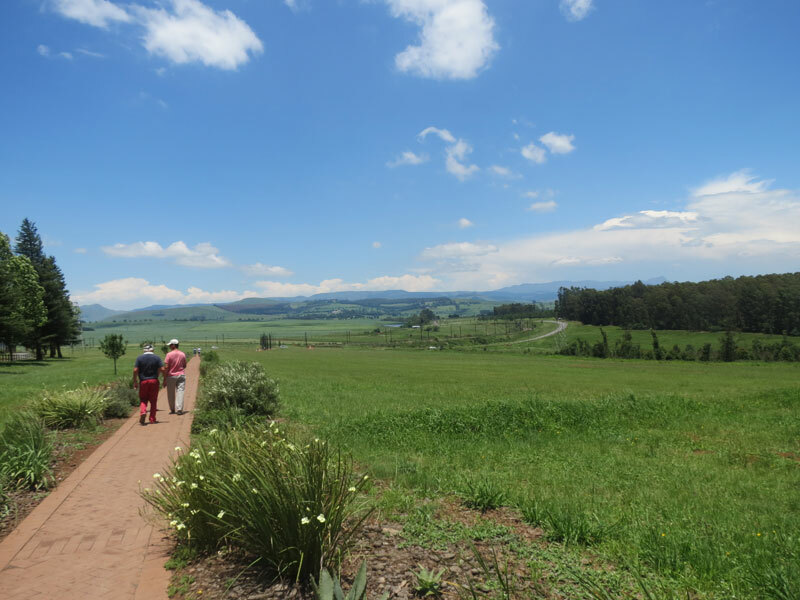 Otherwise it is a typical farming town with dirt from the roads kicked up by the whoosh of farmers’ bakkies, the enormous mountains a backdrop for a couple of pubs, a petrol station, a few restaurants, and two newish malls. The annual music festival, Splashy Fen, brings thousands of visitors to this neck of the woods. Another favourite of our small towns in KwaZulu-Natal, the village of Southbroom stretches between two rivers on the south coast of KwaZulu-Natal, its long four kilometre stretch of sand, two tidal pools, and two swimming beaches a subtropical backwater holiday resort that is extremely popular over December. Southbroom is big on conservation, is awash in cabbage and coral trees, overrun with birds, the odd colonial-style building, and hours of beach walking. 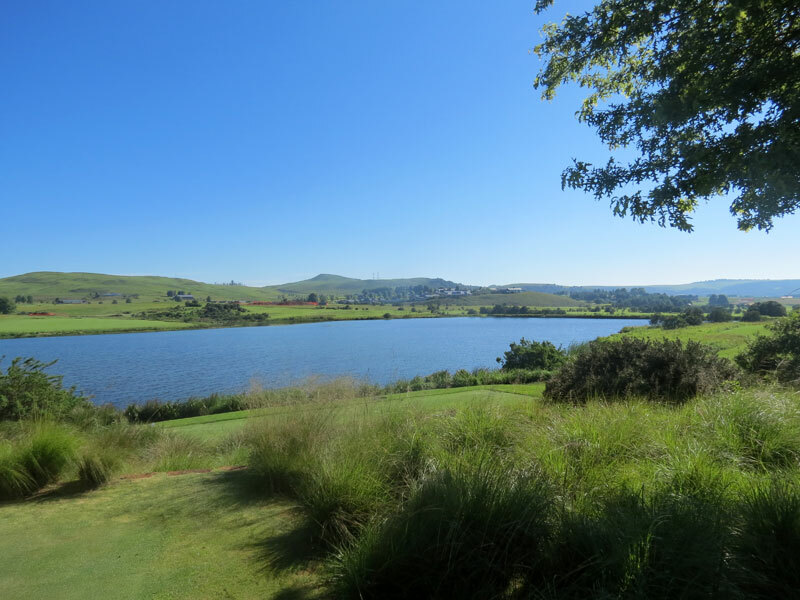 The village wraps around the Southbroom golf course and is a great base from which to explore the Wild Coast. It’s close to the villages of Ramsgate and Margate. As a rule, most of Kwazulu-Natal’s south coast is inundated come the December festive season, but you might still get away with a more peaceful time of it in the little village of Pennington on the Umdoni Coast, despite its proximity to Durban. 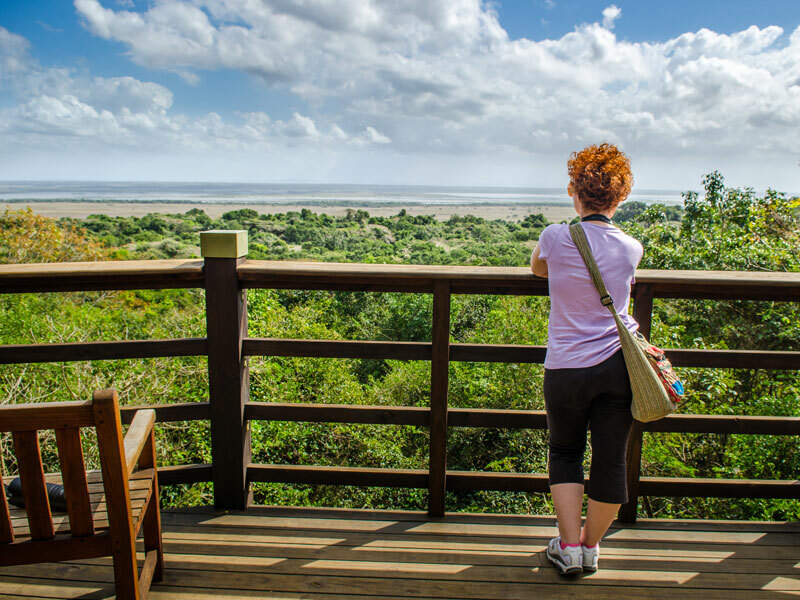 It lies under a canopy of trees with truly unspoilt beaches and magnificent coastal forest in which you will find the Narina trogon, leguaans, mphiti buck, tree dassies and a myriad other animals, provided you’re quiet enough. 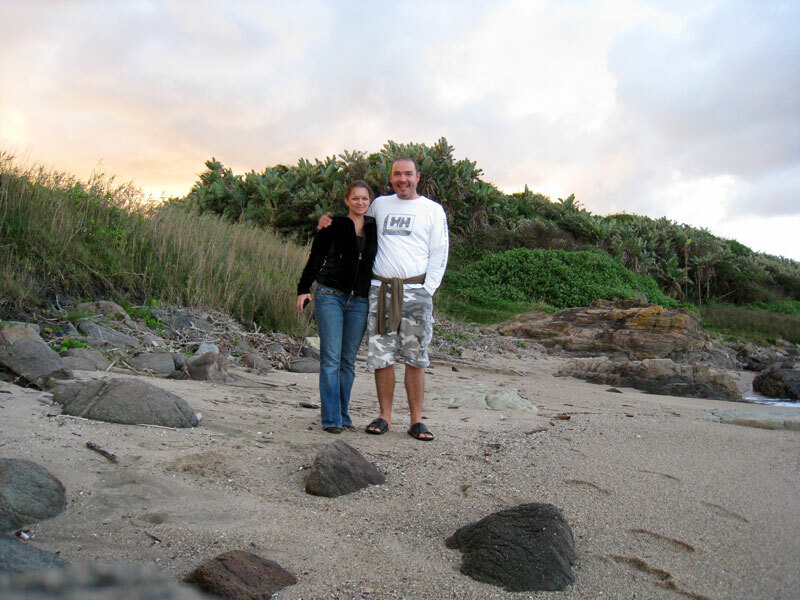 The rocky promontory of Umdoni Point is great for deepwater fishing. Not many seaside villages can boast a lagoon with a waterfall (from the Ivongo River) as a backdrop. Or tree-draped rocky cliffs right on the beach, providing shade for most of the morning if you’re prepared to camp in its shadow. So, yes, Uvongo is popular. 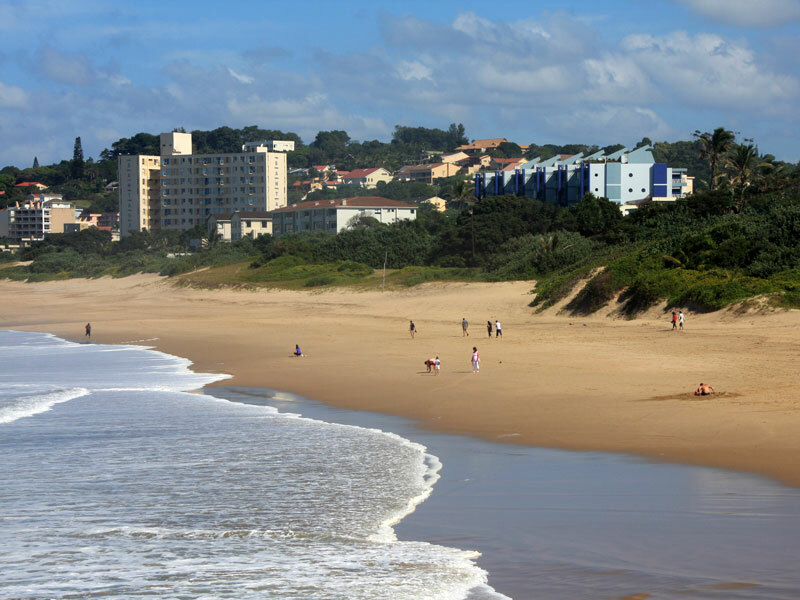 The Hibiscus Coast, of which it is part, is a December mecca (the numerous holiday apartments bear testimony to this fact). Go out of season, even by a few weeks, and you can understand the attraction – warm waters, good fishing, a tidal pool, passing schools of dolphins and a dense coastal forest just behind the beach. Glencoe, a stone’s throw from Dundee, is rather unassuming. You could easily reach the conclusion that it’s a not-happening town, on the face of it. Put it this way: unlike the coastal holiday towns, you are not going to struggle to find a parking space. 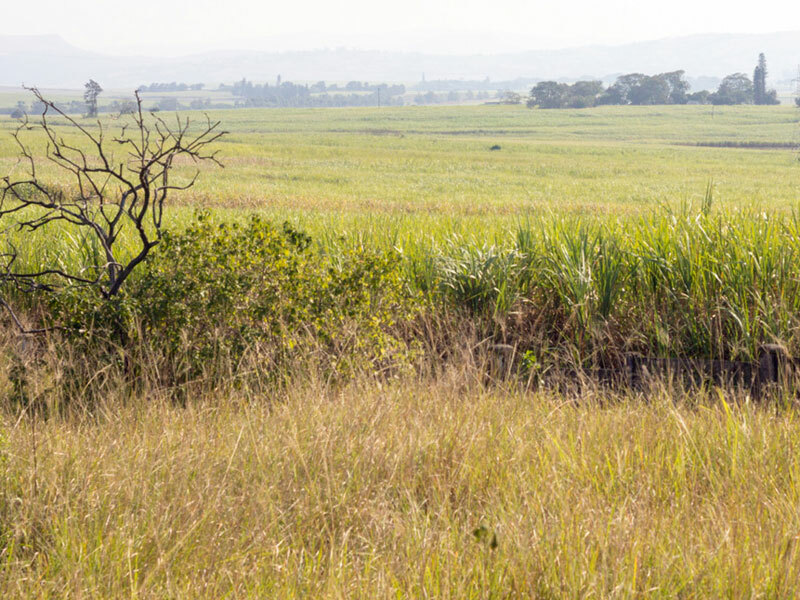 For one, it’s in northern KwaZulu-Natal – as far from the beach as you can get. And for another, it’s a really small town. Somewhere to escape when you don’t want any action. Certainly not a night life. Businesses here are family owned, stays are on neighbouring farms, and activities, if indeed you seek any, hinge around the odd tea shop, sedate walks celebrating the town’s rich history, visits to neighbouring battlefields, or outrides into the surrounding mountains. St Lucia is all about its estuary, beaches, forest, dunes and wetlands. It’s the scuba diving mecca of the country, and its beaches are in pristine condition. 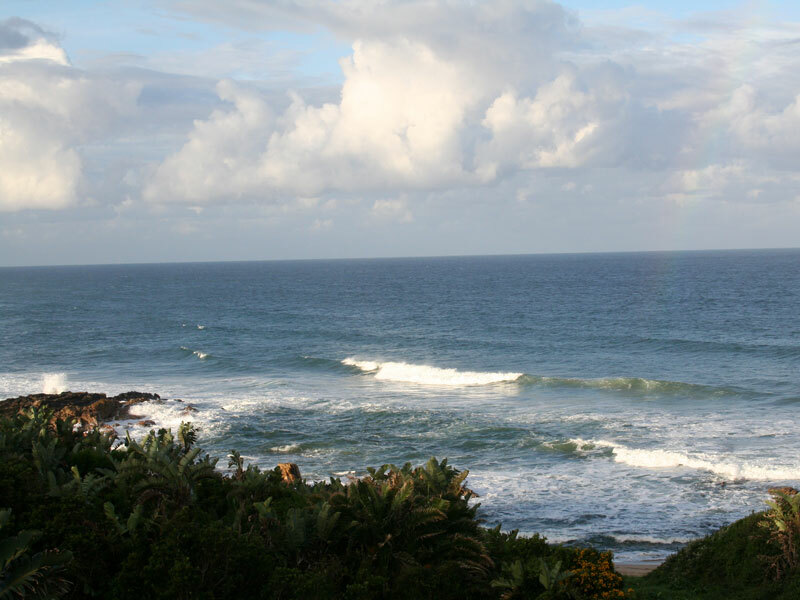 Situated high on the north coast of KZN the little town forms part of the country’s first World Heritage Site. It lies 240 km from Durban, and usually functions as a launching pad for the iSimangaliso Wetland Park. Highlights include: cruises up and down the estuary to spot hippos and crocs, the eastern shores of the park where there might not be lions, but just about every other of the Big Five as well as vulnerable loggerhead and leatherback turtles who lay their eggs on the wild untouched beaches.